As a Realtor for Pacific Sotheby's International Realty, San Diego's leading Real Estate Company, Scott has the remarkable education, training, support and marketing power to take care of your home buying & selling needs. 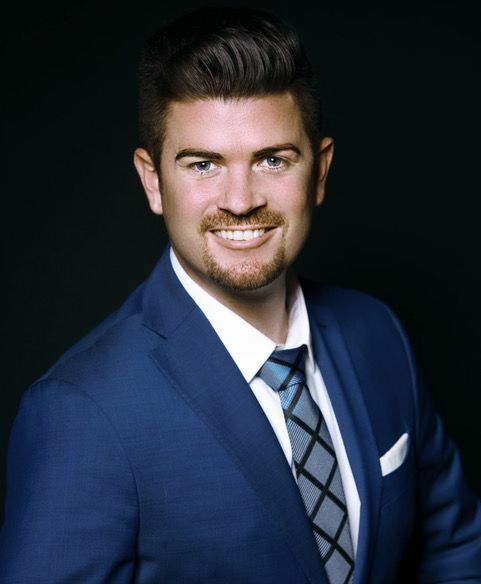 Combining his sales and negotiating expertise along with his social media branding connection to millions worldwide, Scott is the Realtor for you!​​​​​​​​​​​​​​ Contact Scott today! Copyright © 2018 Sotheby's International Realty Affiliates LLC. All Rights Reserved.